Chris Martin-led, Brit-pop band Coldplay release their latest assortment of songs, Mylo Xyloto, on Tuesday (Oct. 25), and the LP is Coldplay’s most electronic and eclectic yet. 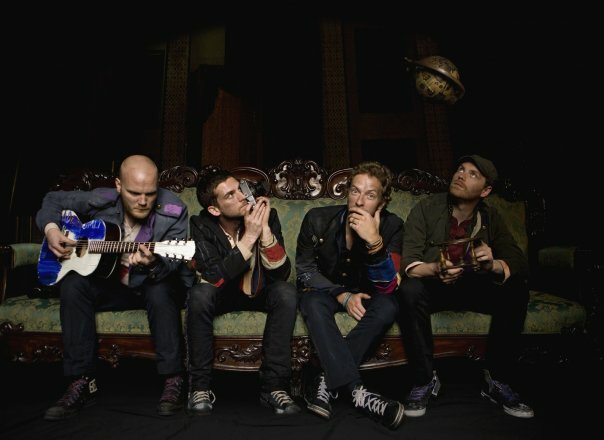 Mylo Xyloto , the follow-up to 2008’s Viva la Vida, spans 14 tracks, brimming with vocal chants, soaring guitars and pleasing pop melodies in true Coldplay tradition. Add to that a track featuring Rhianna, and you have a recipe for an efficacious, buzz-worthy release. “If the album is a bomb,” he added, “then we’ll probably have to open a cake shop or something. We’ll wait and see.” Something tells us Coldplay’s latest won’t be a “bomb,” and Martin won’t be running a bakery any time soon. But, Martin does have a good sense of humor.